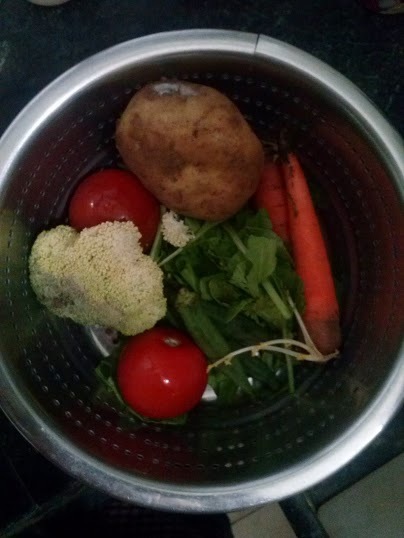 Veggies are crucial, and fact is eating them half cooked or any other way is not possible nor fun. So what’s the solution? MASH EM UP! My daughter can’t tell what’s gone in it, and can’t taste each individual veggie separately. Lets face it we too have our vegetable favs and hates! This dish is great for kids who’ve started mashed food, and can manage a little bit of spices. Disclaimer: The reason I mash them up for her even though she’s 3.5 yrs old is because as a preemie she needs to be fed a certain amount of food, and chewing it all is not possible for. This is not something she eats for all her meals everyday. 8. 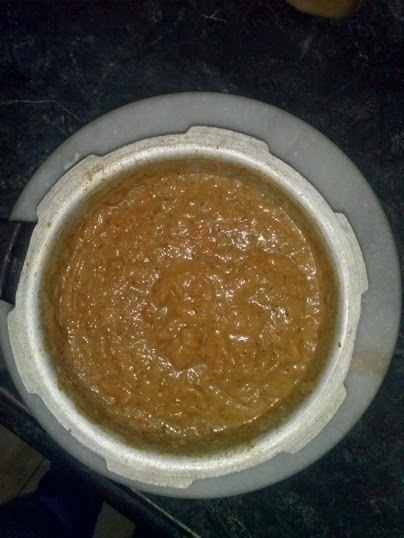 Close pressure cooker or cook on low-medium heat till everything is cooked. 9. Mash it up with a hand blender or serve as it is. 10. Add milk if the mash gets too dry. Sometimes depending on availability and to change taste I add a handful chick peas, okra, string beans etc, also adding a slice of cheese helps enhance the taste even more. My daughter is allergic to cauliflower so that’s a no-no for me, however you can add how many ever veggies you want. I find Broccoli the magic ingredient, even though it’s impossible to find it in old city, and quite a task in new city too. Thus far I have only bought it from Auchaan at Banjara hills. 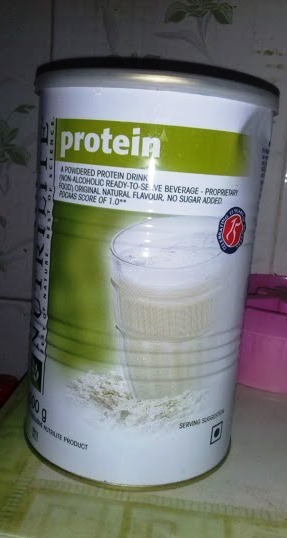 And recently ordered it from Big Basket. Broccoli is packed with nutrition and makes everything tastes yummy. For a non-veg touch you can add pieces of mutton with the bones, that would release all the nutrition into the vegetable. Very healthy. Too long a post for too short a recipe! cutting off the ramble now….